Despite criticism to the contrary, it has been a well-established fact that liberal Hollywood is intolerant toward conservatives or anyone who has ever positively spoken of Republicans in general. 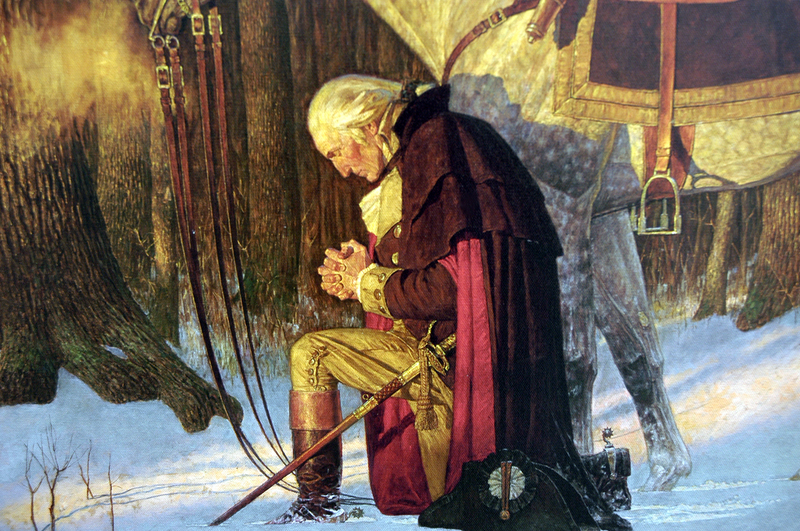 Even one-time A-listers such as: Chuck Norris; Jon Voight; Robert Duvall; Clint Eastwood; James Caan; Bruce Willis; Gary Sinise; Jim Caviezel; Patricia Heaton; James Woods; and Kelsey Grammer, have all repelled against the various liberalism’s sacred cows in one way or another, and have paid a toll on their respective careers. A 2004, American documentary Rated R: Republicans in Hollywood explored the career and lives of politically conservative members of Hollywood, and the career discrimination. The callously effective was the ideological purge during this modern-day version of the red-scare blacklisting, many of these conservative entertainers often had to meet incognito in an underground organization that was dubbed the “Friends of Abe”. For more than a decade, Friends of Abe, which numbers about 2,300 has been an outlet for Hollywood conservatives, both above and below the line — a fellowship of the right and center-right in a business that leans left. It has drawn to its gatherings a list of speakers that represents a veritable who’s who of Republican and conservative politics, including Ted Cruz, Marco Rubio, Carly Fiorina, Karl Rove, John Boehner and Paul Ryan. 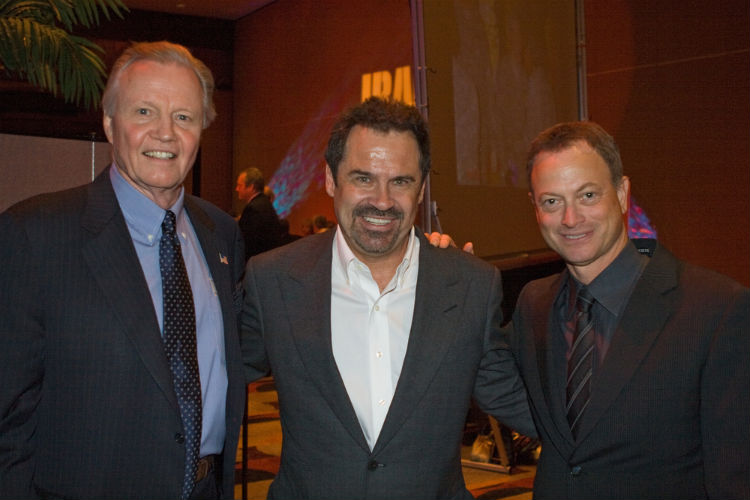 Its membership, and those who have attended meetings, include Kelsey Grammer, Jon Voight, Patricia Heaton and Clint Eastwood. Gary Sinise was a chief founder before stepping away from the group several years ago. The organization was premised on being private — a fellowship where members “could be who they were and think what they thought without being criticized,” says writer-producer Lionel Chetwynd, a founder. Friends of Abe has been less about countering the industry’s leftward tilt than about creating a comfort zone for those who disagree with it. While Eastwood and Voight are examples of outspoken conservatives who haven’t killed their careers by expressing their views, there has been a perception among less famous names — particularly by those just starting out in the business — that there is a degree of risk in “coming out” as right-wing. In a hyper-competitive industry, the thinking goes, an on-set political argument that devolves into a personal squabble can make or break a chance at future employment. It is of little wonder why many in Tinseltown choose to keep their political leans quiet. But a major entertainment publication as just revealed a major A-list celebrity due to his “problematic behavior”. Behavior that would not be considered out-of-the-ordinary in ‘red’ Middle America, but this is heart of ‘deep-blue’ Liberal America. 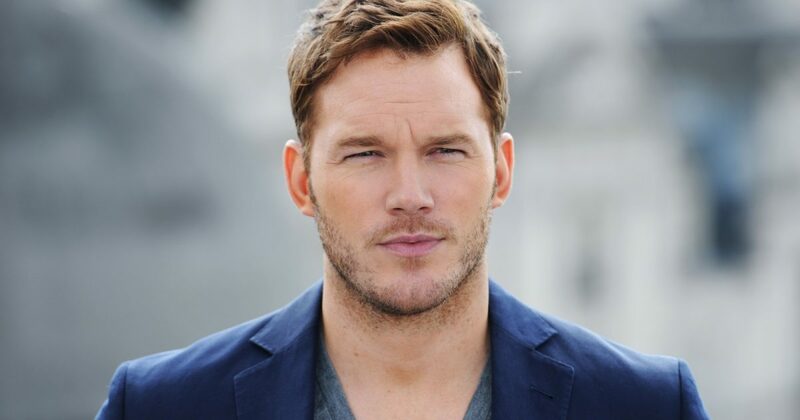 Chris Pratt is beloved by many for his portrayal of the always-surprising Bright Abbott on The WB’s Everwood and the lovable Andy Dwyer on NBC’s Parks and Recreation, but it wasn’t until the success of 2014’s Guardians of the Galaxy and 2015’s Jurassic World that he truly became Hollywood’s golden boy. Beyond animals: In May 2015, perhaps in response to a controversy that sprung up in the wake of his Marvel cohorts Jeremy Renner and Chris Evansmaking an inappropriate joke about Scarlett Johansson‘s Black Widow character during an interview, Pratt mocked outrage culture in a Facebook post, pre-apologizing for something he’d probably eventually do. The idea that Pratt doesn’t see himself — though he may come from a working-class family and spends most of his time on a farm, he’s also a successful, straight white man at the heart of two major film franchises — as being represented in television or film is ridiculous, as is the idea that working-class America isn’t well represented in Hollywood. Further evidence of Pratt’s upbringing, not come from the glitz and excess of show-biz, but from blue-collared working-class ranks. Hard Work. Determination. Taking Risk. Humble. Selfless. Perhaps liberal Hollywood has reason to be concerned. More entertainment industry conservatives are stepping out of the shadows, and a new conservative group has filled the void left by the Friends Of Abe, a megastar like Pratt would have the ability to puncture the veil of liberalism dominance and potentially lead to a conservative renaissance inside the industry.